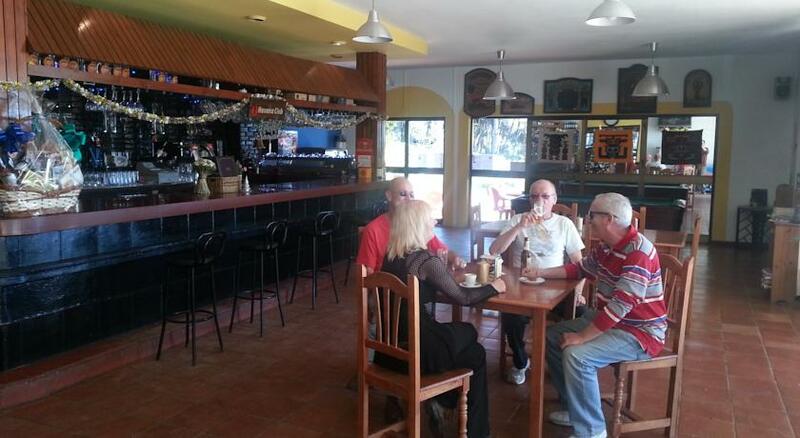 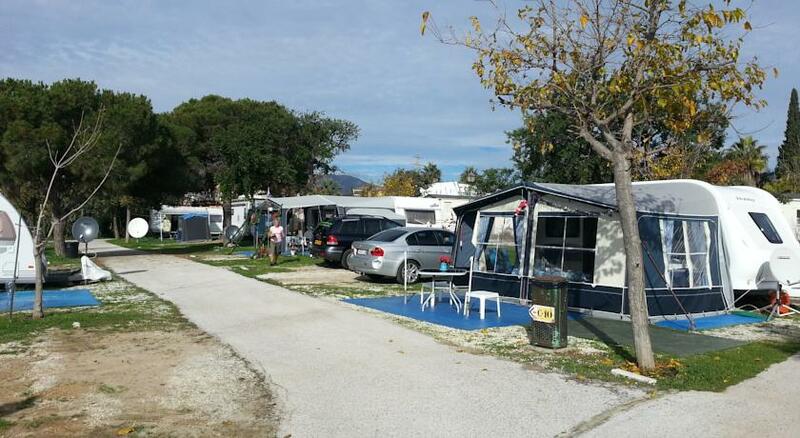 At Camping La Bougainvillea can enjoy the excellent climate of the Costa del Sol In addition to its 320 days of sunshine a year, will have to reach beaches, entertainment and culture in an international environment. 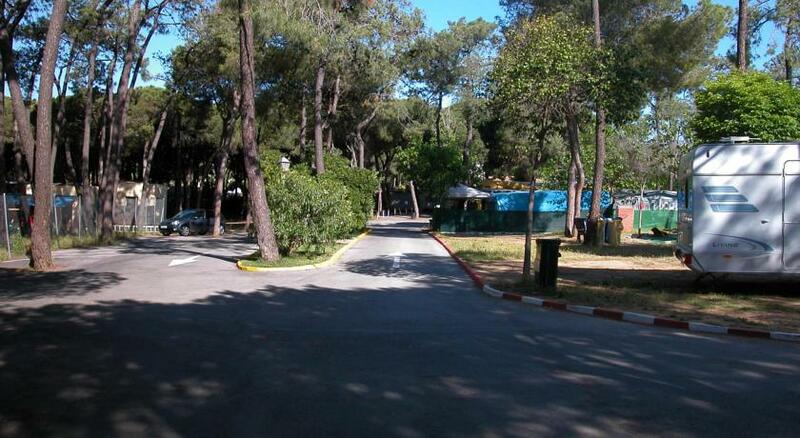 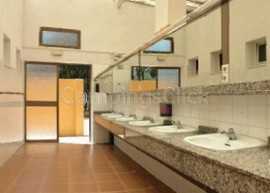 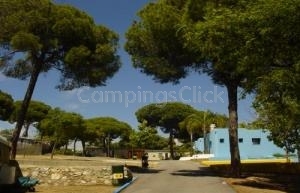 The campsite La Bougainvillea is located a few kilometers from Marbella, in a pine forest near the beach with all the amenities for a pleasant stay. 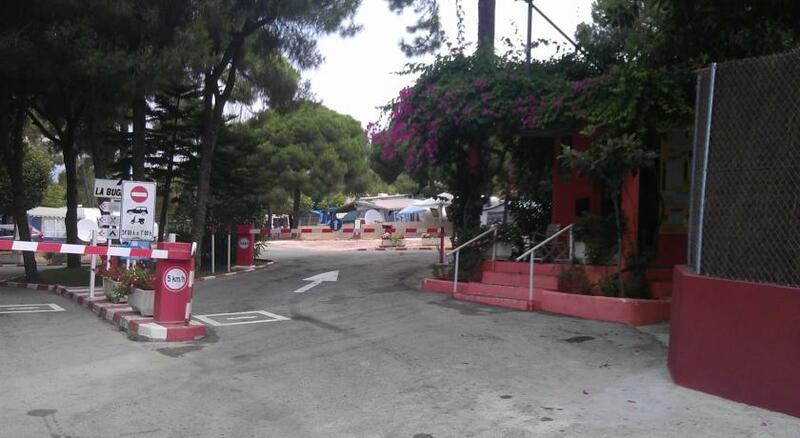 The campsite The bougainvillea has a restaurant, a bar-cafeteria, laundry, laundry, wi-fi, swimming pool, car wash ... 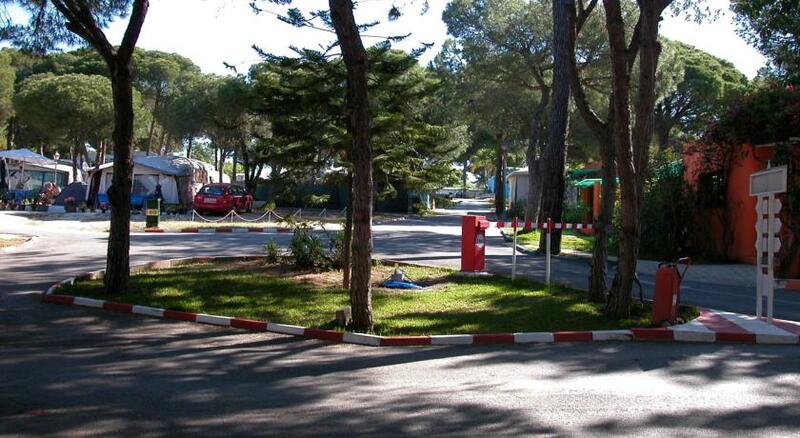 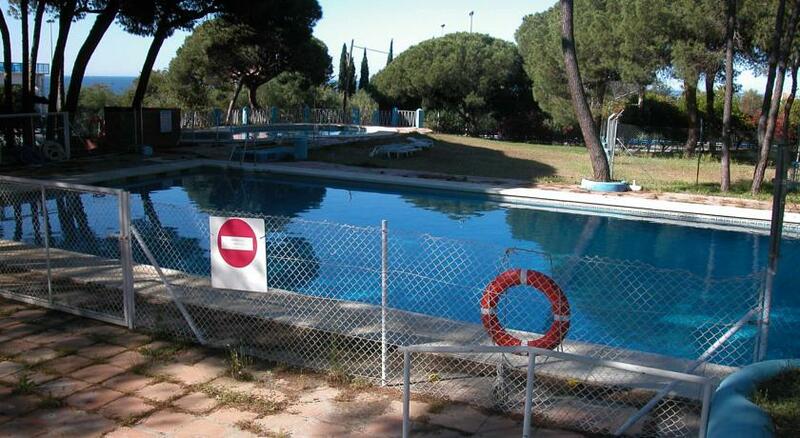 There is also a bus stop nearby, pets dogs, excursions, beach is close ... La Buganvilla Camping has two outdoor pools and is just off the N-340 road from Barcelona to Cádiz. 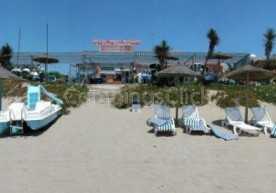 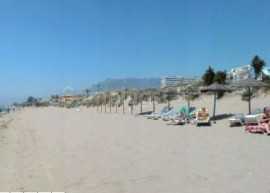 Playa de Costabella Beach is about a 10-minute walk away. 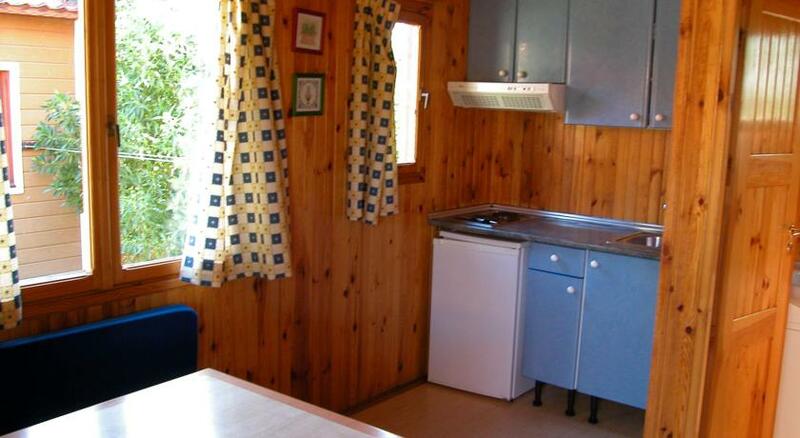 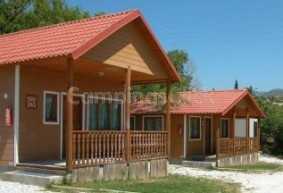 All bungalows have 2 bedrooms, bathroom, a living-dining area with a TV, and a small kitchenette, including a hob and a fridge. 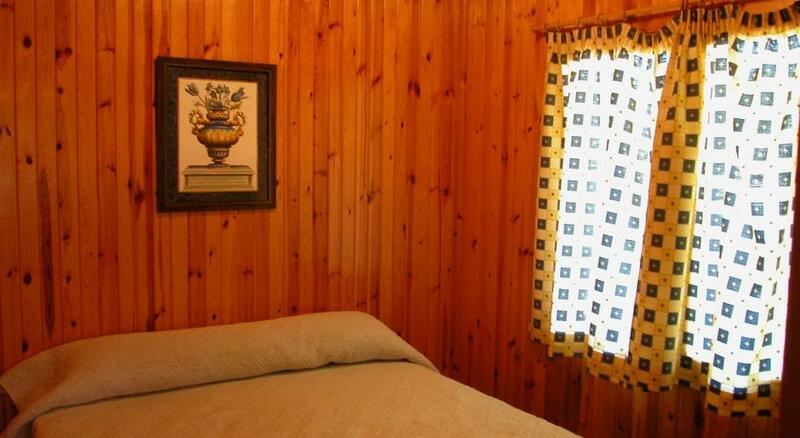 Bungalows have a ceiling fan and private parking. 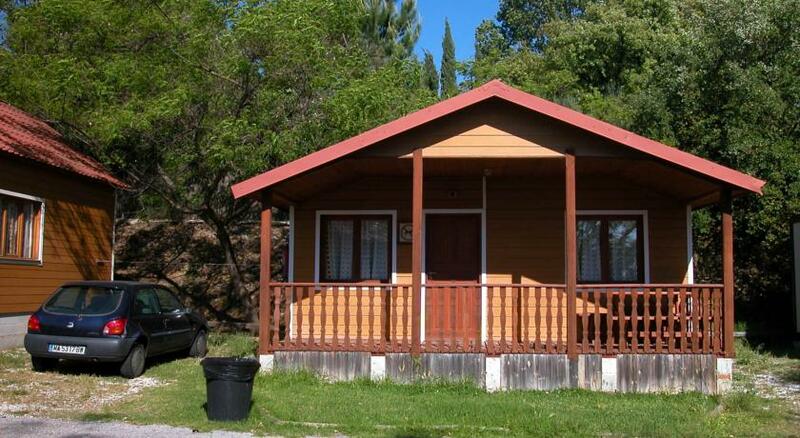 They also have a small front porch. 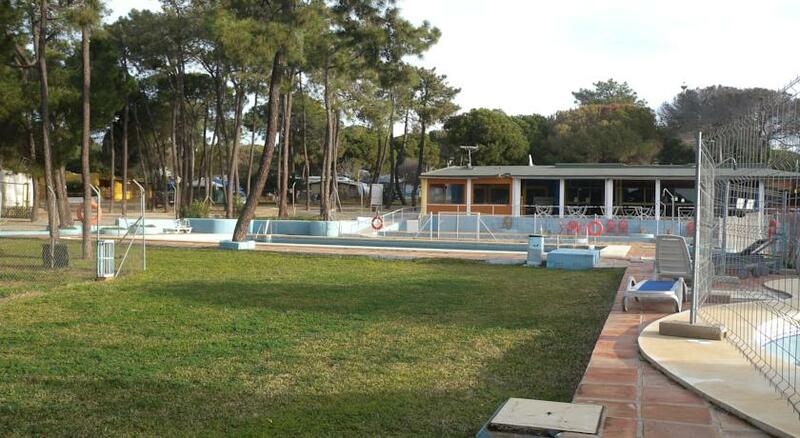 There is an on-site supermarket, as well as a bar and restaurant. 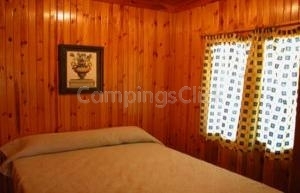 Wi-Fi is available throughout the campground at an extra cost. 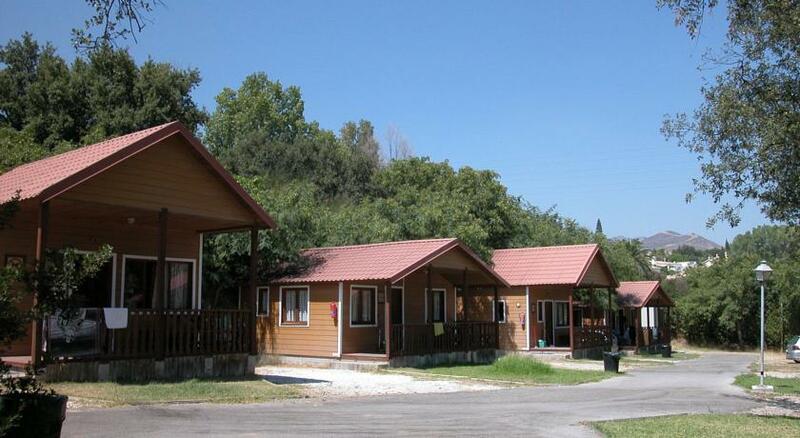 La Buganvilla campground has a games room for children and offers a variety of activities throughout the month of August. 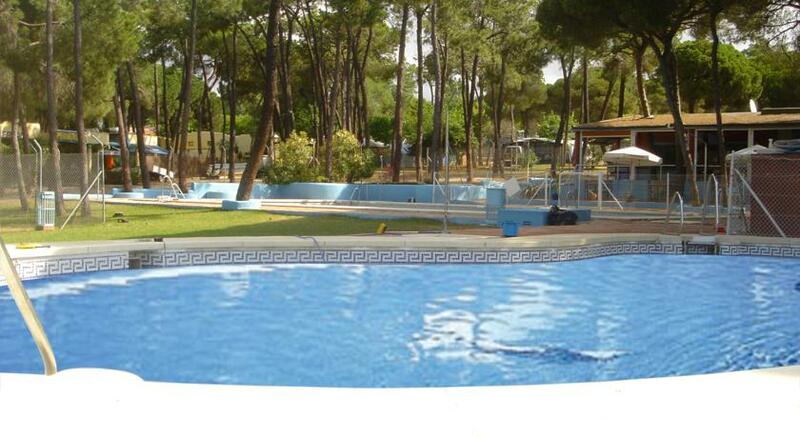 Aqualand in Torremolinos is 40 km away and the popular tourist resort of Puerto Banús is 15 km away. 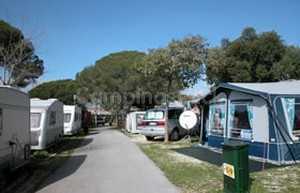 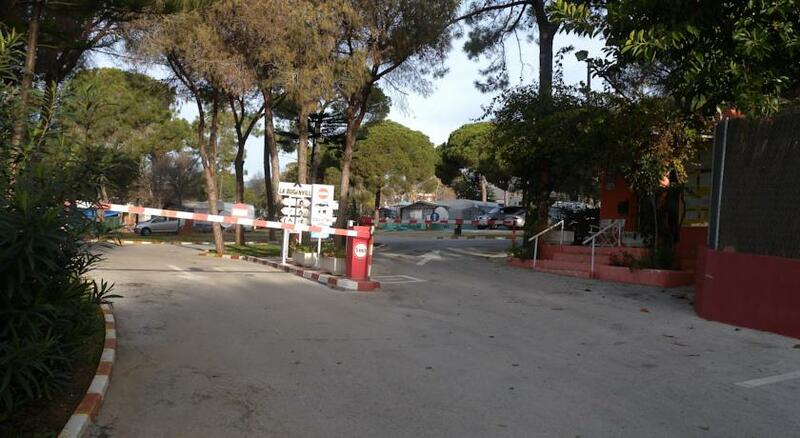 Campsite location "Campsite La Buganvilla"